When it comes to transactions between family members, the tax laws are frequently overlooked, if not outright trampled upon. 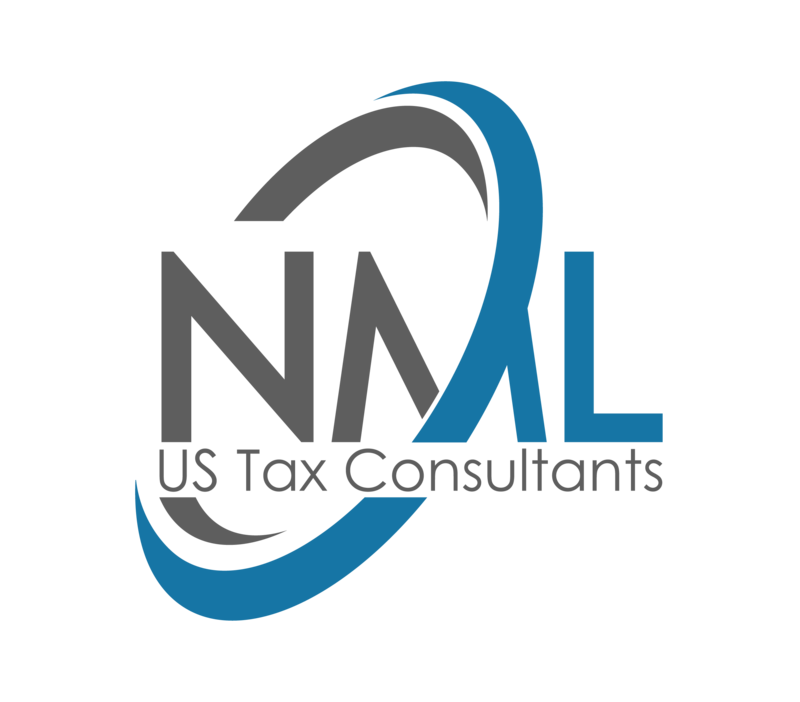 The following are three commonly encountered situations and the tax ramifications associated with each. Renting to A Relative – When a taxpayer rents a home to a relative for long-term use as a principal residence, the rental’s tax treatment depends upon whether the property is rented at fair rental value (the rental value of comparable properties in the area) or at less than the fair rental value. Rented at Fair Rental Value – If the home is rented to the relative at a fair rental value, it is treated as an ordinary rental reported on Schedule E, and losses are allowed, subject to the normal passive loss limitations. Rented at Less Than Fair Rental Value – When a home is rented at less than the fair rental value, it is treated as being used personally by the owner; the expenses associated with the home are not deductible, and no depreciation is allowed. The result is that all of the rental income is fully taxable and reported as “other income” on the 1040. If the taxpayer were able to itemize their deductions, the property taxes on the home would be deductible, subject to the $10,000 cap on state and local taxes effective starting with 2018. The taxpayer might also be able to deduct the interest on the rental home by treating the home as their second home, up to the debt limits on a first and second home. Possible Gift Tax Issue – There also could be a gift tax issue, depending if the difference between the fair rental value and the rent actually charged to the tenant-relative exceeds the annual gift tax exemption, which is $15,000 for 2018. If the home has more than one occupant, the amount of the difference would be prorated to each occupant, so unless there was a large difference ($15,000 per occupant, in 2018) between the fair rental value and actual rent, or other gifting was also involved, a gift tax return probably wouldn’t be needed in most cases. Below-Market Loans – It is not uncommon to encounter situations where there are loans between family members, with no interest being charged or the interest rate being below market rates. Borrower – Is treated as paying interest at the AFR rate in effect when the loan was made. The interest is deductible for tax purposes if it otherwise qualifies. However, if the loan amount is $100,000 or less, the amount of the forgone interest deduction cannot exceed the borrower’s net investment income for the year. Lender – Is treated as gifting to the borrower the amount of the interest between the interest actually paid, if any, and the AFR rate. Both the interest actually paid and the forgone interest are treated as investment interest income. Exception – The below-market loan rules do not apply to gift loans directly between individuals if the loan amount is $10,000 or less. This exception does not apply to any gift loan directly attributable to the purchase or carrying of income-producing property. Parent Transferring A Home’s Title to A Child – When an individual passes away, the fair market value (FMV) of all their assets is tallied up. If the value exceeds the lifetime estate tax exemption ($11,180,000 in 2018; about half that amount in 2017), then an estate tax return must be filed, which is rarely the case, given the generous amount of the exclusion. Because the FMV is used in determining the estate’s value, that same FMV, rather than the decedent’s basis, is the basis assigned to the decedent’s property that is inherited by the beneficiaries. The basis is the value from which gain or loss is measured, and if the date-of-death value is higher than the decedent’s basis was, this is often referred to as a step-up in basis. If an individual gifts an asset to another person, the recipient generally receives it at the donor’s basis (no step-up in basis). So, it is generally better for tax purposes to inherit an asset than to receive it as a gift. Example: A parent owns a home worth (FMV) $350,000 that was originally purchased for $75,000. If the parent gifts the home to the child and the child sells the home for $350,000, the child will have a taxable gain of $275,000 ($350,000 − $75,000). However, if the child inherits the home, the child’s basis is the FMV at the date of the parent’s death. So in this case, if the date-of-death FMV is $350,000 and if the home is sold for $350,000, there will be no taxable gain. This brings us to the issue at hand. A frequently encountered problem is when an elderly parent signs the title of his or her home over to a child or other beneficiary and continues to reside in the home. Tax law specifies that an individual who transfers a title and retains the right to live in a home for their lifetime has established a de facto life estate. As such, when the individual dies, the home’s value is included in the decedent’s estate, and no gift tax return is applicable. As a result, the beneficiary’s basis would be the FMV at the date of the decedent’s death. On the other hand, if the elderly parent does not continue to reside in the home after transferring the title, no life estate has been established, and as discussed earlier, the transfer becomes a gift, and the child’s (gift recipient’s) basis would be the parent’s basis in the home at the date of the gift. In addition, if the child were to sell the home, the home gain exclusion would not apply unless the child moves into the home and meets the two-out-of-five-years use and ownership tests. Another frequently encountered situation is when the parent simply adds the child’s name to the title, while retaining a partial interest. If the home is subsequently sold, the parent, provided they met the two-out-of-five-years use and ownership rules, would be able to exclude $250,000 ($500,000 if the parent is married and filing a joint return) of his, her or their portion of the gain. A gift tax return would be required for the year the child’s name was included on the title, and the child’s basis would be the portion of the parent’s adjusted basis transferred to the child. As mentioned previously, the child would not be able to use the home gain exclusion unless the child occupied and owned the home for two of the five years preceding the sale. These are only three examples of the tax complications that can occur in family transactions. I highly recommended that you contact this office before completing any family financial transaction. It is better to structure a transaction within the parameters of tax law in the first place than have to suffer unexpected consequences afterwards. If you have any questions, please post them directly on this blog!